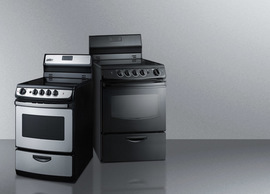 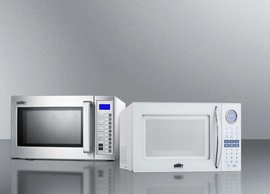 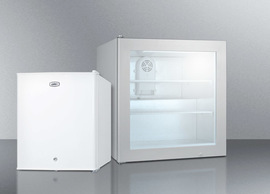 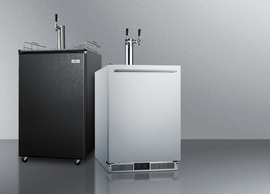 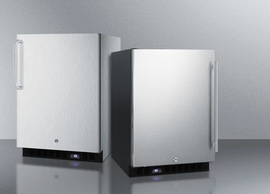 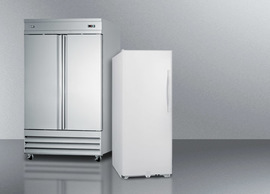 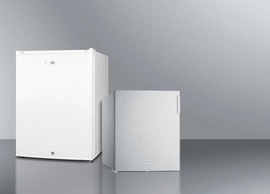 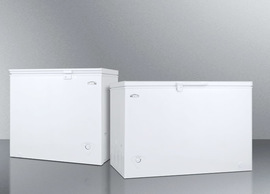 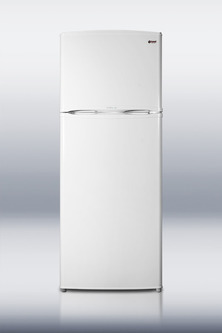 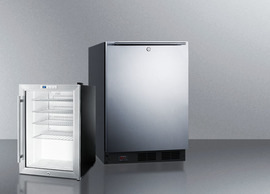 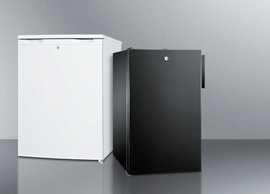 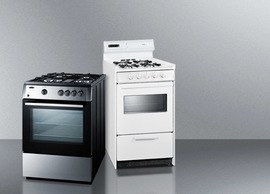 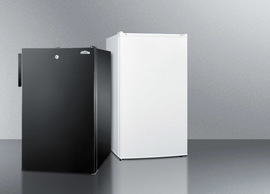 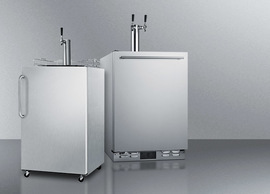 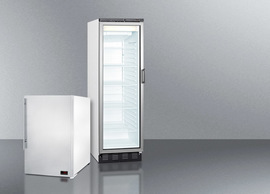 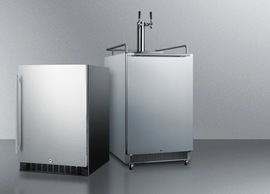 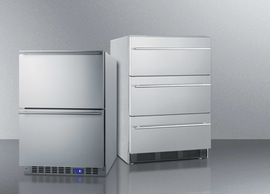 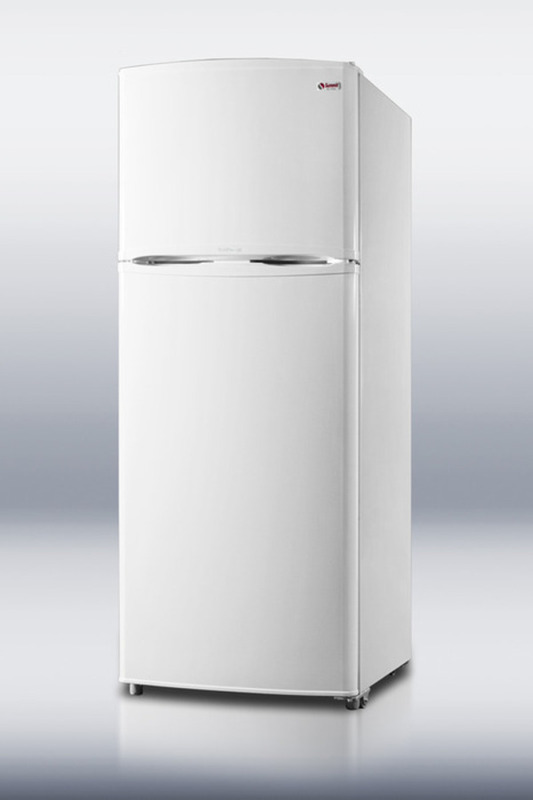 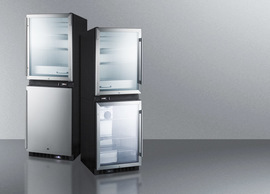 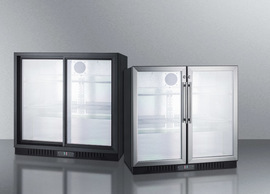 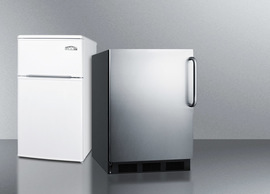 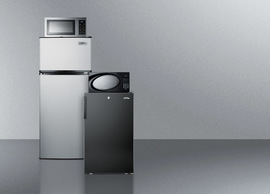 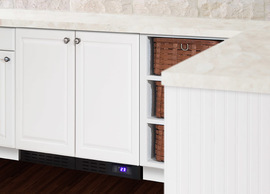 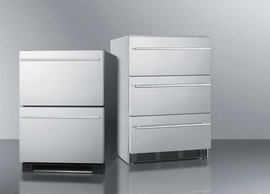 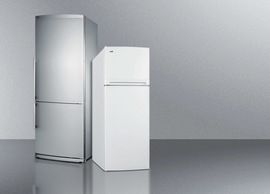 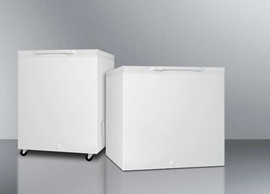 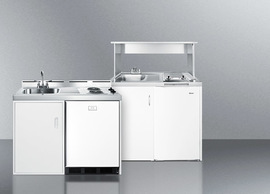 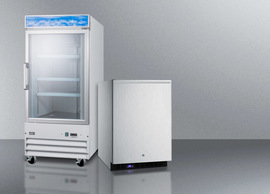 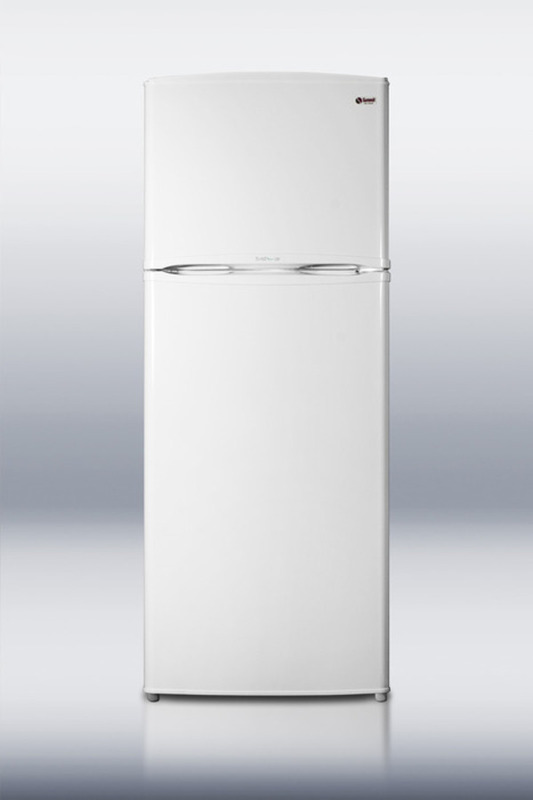 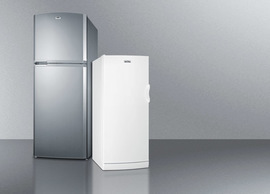 SUMMIT carries one of the industry's most extensive lines of frost-free refrigerator-freezers in unique footprints for apartments and smaller kitchens. 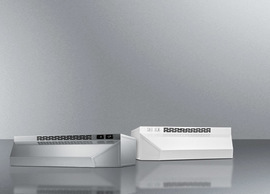 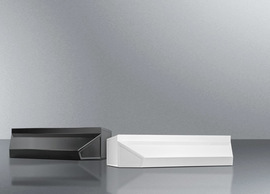 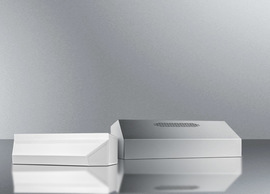 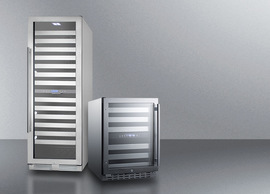 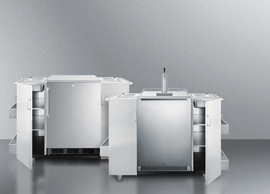 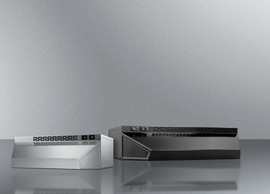 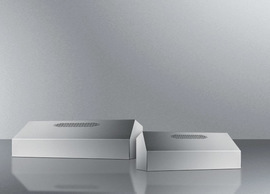 The FF1410WIM has one of the largest interior capacities in the industry to fit into a unique 26" footprint. 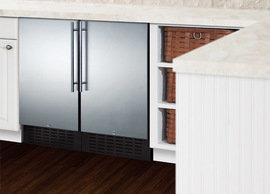 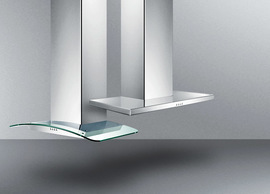 Adjustable glass shelves and full door racks in both compartments provide users with plenty of storage options to accommodate all sorts of items. 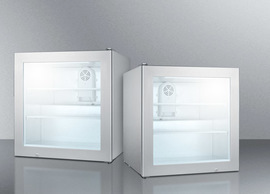 The deluxe interior includes an extra-large freezer, interior lighting, and crisper. 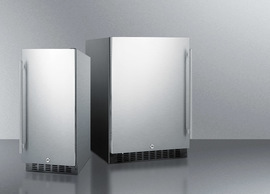 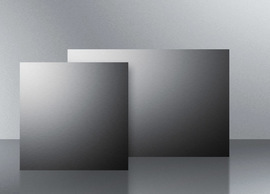 Frost-free operation guarantees quality cooling with minimum maintenance. 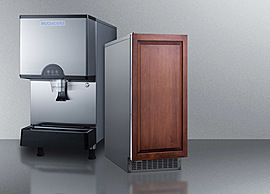 An icemaker is installed inside the freezer for added convenience. 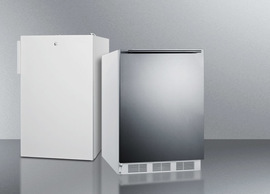 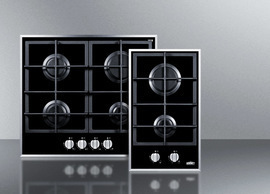 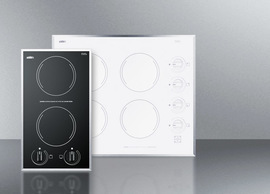 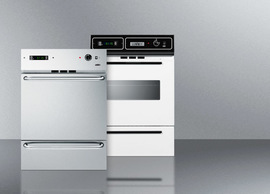 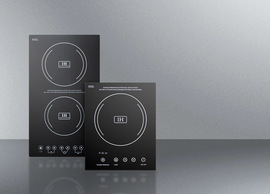 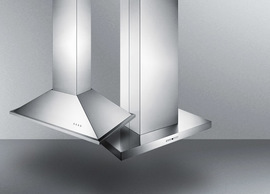 Energy efficient and fully featured, the FF1410WIM makes a great addition to any home kitchen that has limited space but high standards.